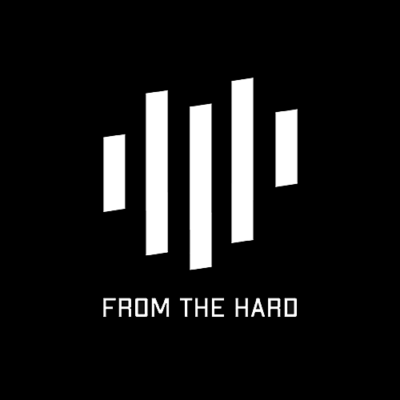 From The Hard is the official webshop powered by Theracords. Here you can find all the newest hardstyle merchandise from labels like Theracords, Theracords LABS, Theracords Classics and GPF Recordz as well as the From The Hard Brand apparel. Check out de different pages for our T-Shirts, Caps, Flags and more. Follow us on Facebook and Instagram if you want to keep up to date with new products and special discounts! Our logo is inspired by the one thing that connects us all. Our love for music. It doesn’t matter what artist or genre you support.  That’s the beauty of this logo, you can give it your own interpretation. The sound bars in the shape of a heart are the perfect way of representing this feeling. The first collection is out and consist of female and male model T-shirts as well as sweaters and hoodies. Keep an eye out because there is more to come!